Metbank is seeking to introduce mortgage finance as the bank seeks to revive the bank's profitability. The bank's chairman Wilson Manase said the new business line would be launched in the latter part of the year despite a slowdown in the business. Manase said the bank was issued with a mortgage banking licence towards the end of last year. "As a result of the expanded product offering, the bank will soon be able to originate mortgage loans for the benefit of its customers. The bank is at an advanced stage of sourcing funds with an appropriate tenor and pricing to support this new line of business," he said. He said the bank will continue with the consolidation of existing operations, with increased focus on risk management and cost containment to boost overall bank profitability. This comes as the bank is in the process of raising $50 million in long term credit lines as well as raising new equity through a $50 million rights issue. 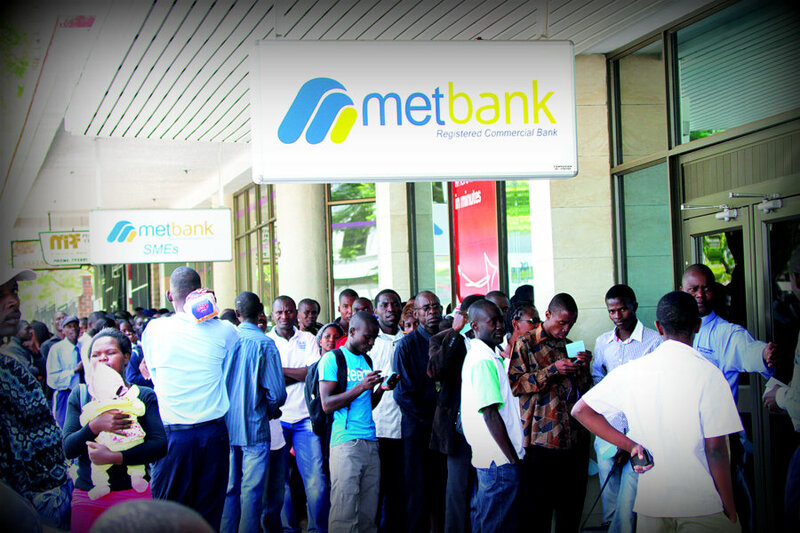 Metbank is among several local banks that have been hit by the worsening liquidity situation in the country. For the year to December 31, 2013 Metbank recorded a loss of $1, 8 million from a profit position of $1, 6 million in the previous year. The loss was a result of the bank's bad loan book which continued to bear down on performance. Non-performing loans worsened from 29 percent in 2012 to 43 percent in the period under review. This resulted in the increase in provisions for doubtful debts by $4, 1 million from $4, 4 million in the prior year to $8, 5 million in 2013. Net interest income for the year went up 25 percent to $13, 9 million from $10, 9 million in the previous year. Operating income stood at $21, 1 million for the period under review. However impairment losses on advances were up from $3, 5 million in 2012 to $4 million in the review period. The bank's total deposits went down to $118, 3 million in the period under review from $147,3 million in the prior period. Metbank's core capital currently stands at $29, 4 million in compliance with the minimum regulatory capital threshold of $25 million.